According to recent researches, divorcees are more likely to indulge in unhealthy habits like smoking, alcoholism, avoiding physical exercises and finally falling into depression. These behaviours are also expected to shorten lives or cause severe mental or physical illness. The correlation between these vital health concerns is proven by the researches of Kyle Bourassa and a team from the University of Arizona. Bourassa and the team conducted a study on 5,786 adults over the age of 50 from the English Longitudinal Study of Aging. Out of these participants, 4,860 are married whereas the rest were unmarried, divorced or separated. 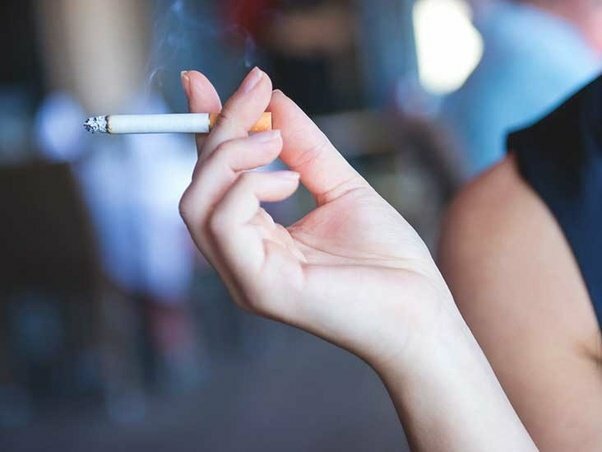 The data collected the participants’ life satisfaction, smoking status and exercise habits, lung functions and level of inflammation while keeping tracks of them during the period of study and the results predicted that the married participants were expected to live longer than the divorced or unmarried subjects. On further examination of the data, it was also evident that there were lower physical activities, lesser enthusiasm and poorer lung functions because the divorced participants were more prone to smoking. The reason for the poorer performance of the divorcees was presumably the absence of responsibility for another person which made them lead a casual lifestyle. According to relationship experts, Chantal Heide and Jessica O‘Reilly, the cause of depression are probably the psychological stress, anxiety and temporary distress that most of the divorcees faced. The transitions in finance, housing, interaction, sleeping pattern and other life changes lead them to either pick an unhealthy habit or aggravate the existing practices. The study also concluded that even with some exceptions, women fared better than the men in recovering from the bad habits and in dealing with the post-divorce depression because they are more open to socialising and willing to seek positive changes through counselling or therapy. The men, on the other hand, were more reluctant to seek emotional support because of gender issues even though that notion is rapidly changing with time. While not all the divorcees fall into the depressive habit, Heidi and O’ Reily stated that making positive changes ease the symptoms of depression. Activities like isolation for mental and psychological clarity, finding social support groups, adopting healthier eating and habits and lifestyle activities are some of the positive changes that can help deal with the desolation.